Safely store your important records and documents and de-clutter your office. Storing boxes of important and legally required documents takes up valuable office space and can become unsightly and unsafe. 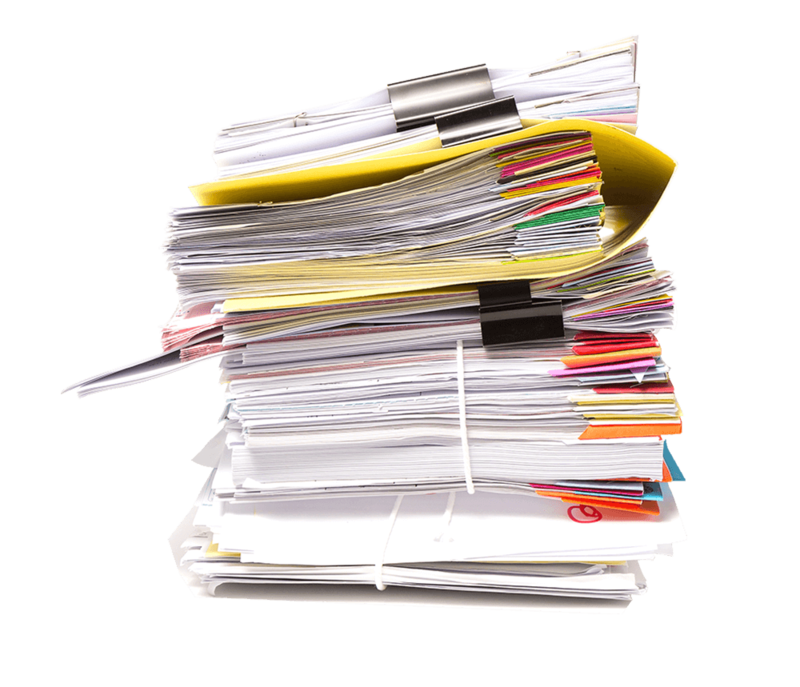 Fort Knox Self Storage provides the ideal self-managed document and archival storage solution for your business or personal records. Enquire today and one of our friendly, professional staff will be in touch to help you find the right unit size for your storage needs.